The Gottman online questionnaire streamlines your assessment process and will provide Dr. Plews with confidential, personalized results and recommendations to help get your relationship back on track. Complete the contact box at the left and click send. Dr. Plews will then invite you to complete the Gottman Relationship Checkup. 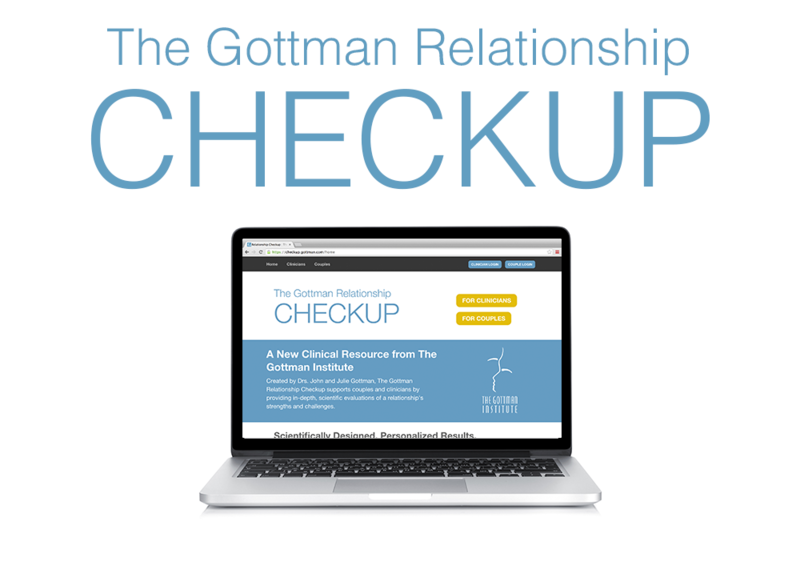 Once you have accepted the invitation to join the Gottman Relationship Checkup, you and your partner will each create private profiles. This information will only be shared with Dr. Plews. You and your partner can complete the questionnaire at your convenience. Stop and start at anytime. Your responses will be kept 100% confidential. Copyright � 2007 - All Rights Reserved - Reproduction in whole or part without written permission is prohibited.